New for 2019 is the extended sundeck perfect for catching rays. The largest deck in the Resort so if you are looking for sun, this is the home for you. Home features cable tv in all rooms of home. Sound bars in both family rooms. Super plush mattresses and dressings. 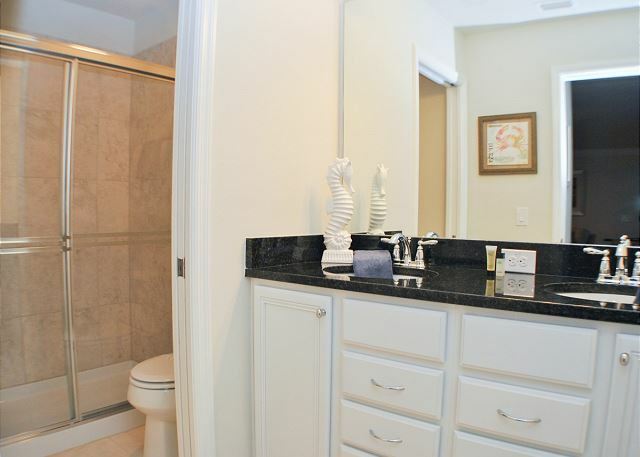 3 ensuites, spa and gas grill. 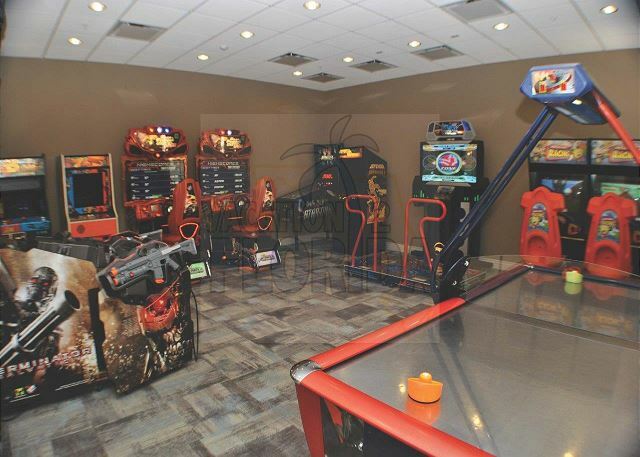 The game room features billiards, air hockey and ping pong. 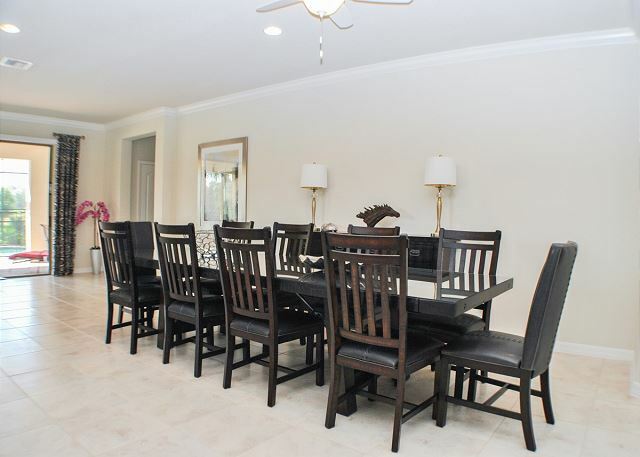 Very spacious layout and great for multiple families. 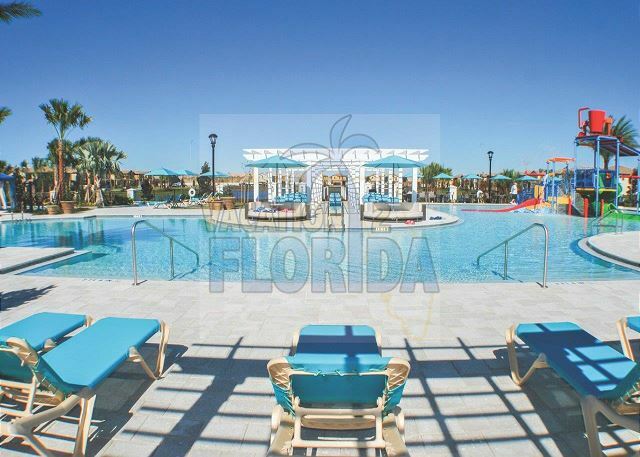 This is part of the new Pulte Resort, Windsor at Westside. If you have ever stayed at Windsor Hills, you will fall in love with Windsor at Westside! 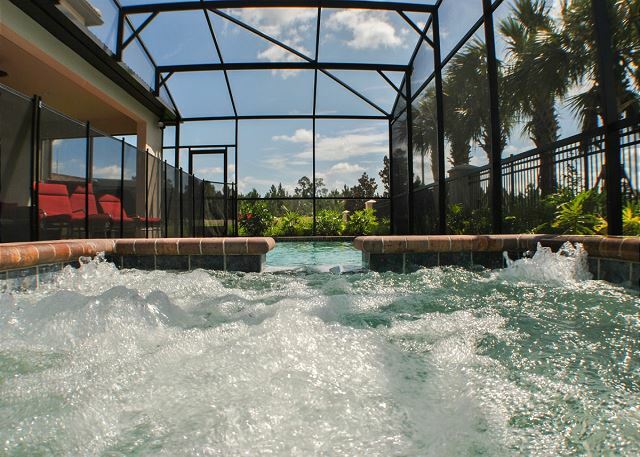 Windsor at Westside is located just off of highway 192 and is close to all the dining and entertainment. 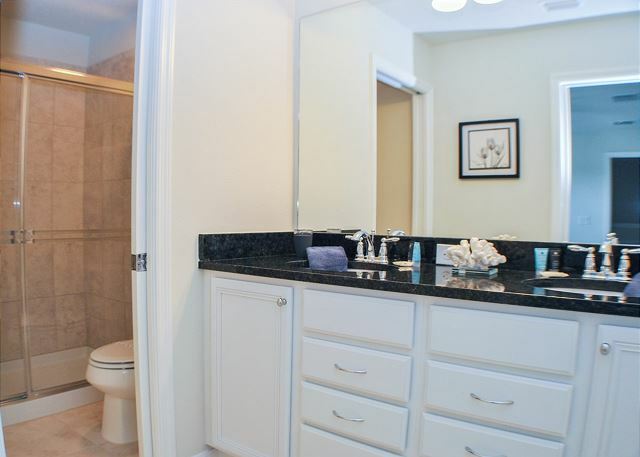 10 Minutes to Disney, 25 Minutes to Universal, SeaWorld and Orange County Convention Center. It was great, directions, house and grounds beautiful and well maintained. House was large enough for ten people. Will stay again, common area also was well maintained and ideal for kids and adults. I rate this a 5 in all categories below. Main tv not connecting to internet and they came right away to fix, even in the raging rain we where having. It was a great stay. The house was just as it was on line. It was very clean and spacious. Everyone enjoyed the pool and everything else. Definitely will do it again. We enjoyed staying at the beautiful house as it was everything we expected and more. It had plenty of room for everyone to sleep! The location was very close to our destinations! 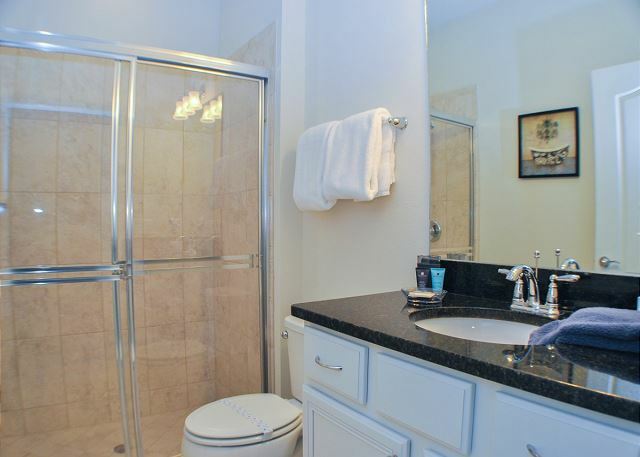 The property was clean and it was well maintained. What a fantastic house we rented. The place was clean, comfortable and beautiful. It was close to Disney, too. As my 7 year old niece said as she got out of the lazy river "this is the life!"